Finnish Lifestyle Tourism Services: What is this all about? To create new partnerships, new knowledge and new service networks that are based on authentic Finnish lifestyle. Furthermore to offer novel tourism services created to the markets identified by Visit Finland, namely Germany, The United Kingdom and Benelux countries. To enhance co-operation between project partners and entrepreneurs and to share best practices in Turku Archipelago, Jyväskylä Lakeland area, and internationally. 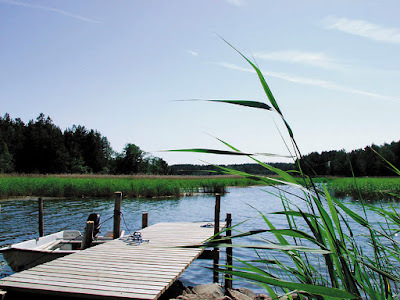 To introduce tourism services and route suggestions grounded on Finnish lifestyle. All services are based on sustainability and high quality aiming to enhance experiences. To share the service/product ideas and materials created during the project nationally.